The Vince is a plain toe oxford. The upper is tumbled leather. The linings are breathable fabric. Our Dynamic comfort insole is a unique combination of 3 advanced cushioning materials combined on the top of the footbed to provide exceptional comfort directly to the foot. 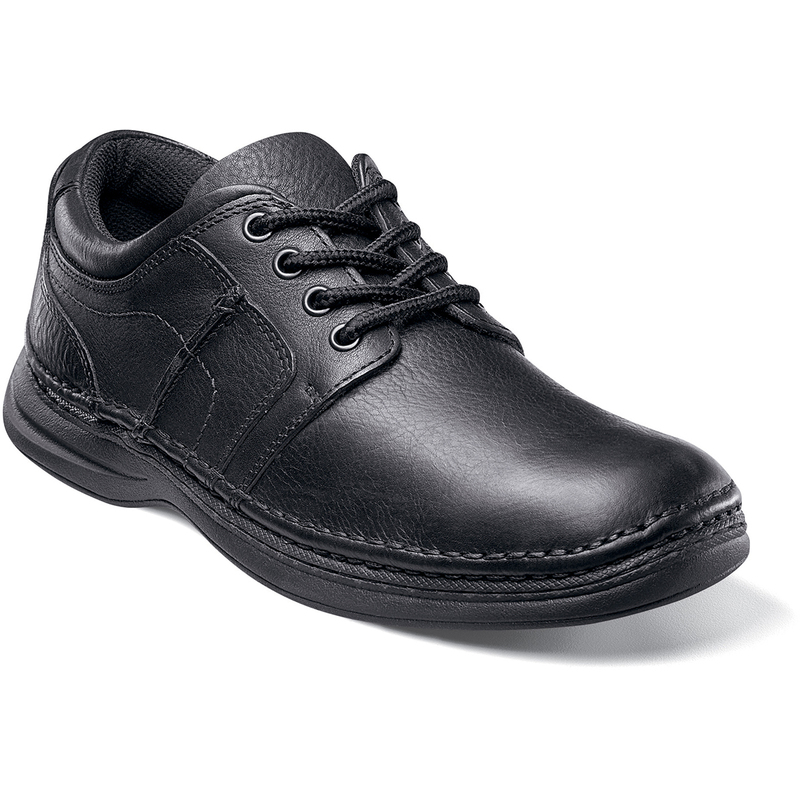 The sole is lightweight, slip-resistant rubber. Need Help? Contact Us Gift Cards Shipping and Returns F.A.Q.